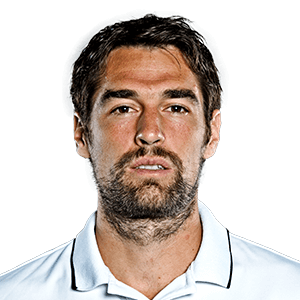 Tennis: Also, Jeremy Chardy and Fabrice Martin win it all in Marseille. Tennis: Zverev survived a scare on Thursday as he needed five sets to beat Chardy and advance to the Australian Open third round. Tennis: Nishikori reflects on his dominant win over Jeremy Chardy.